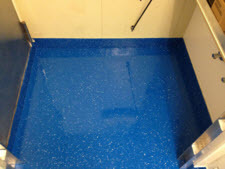 ERS Marine are the UK/EU Stockists and Distributors for the SynDeck Marine range of IMO Coloured and Clear Resin Systems. A complete series of IMO Coloured and Clear resins including our UVR Clear top coat for increased UV protection. High Build SL (self levelling) systems are avaliable and can be used with our anti-slip series of aggregates. Our IMO resin range can be used for walls, wet areas and general refurbishment projects. SynDeck IMO Epoxy cures to a resilient high-gloss film and is available in clear and colors. 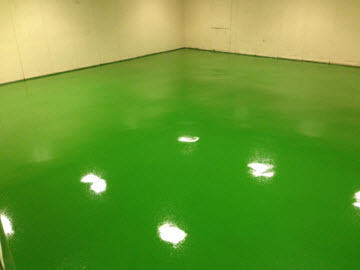 Syndeck IMO Epoxy Series can be applied over deck underlayments and properly prepared existing epoxy coatings, resulting in a new high gloss finish in one coat. 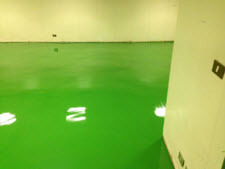 Syndeck IMO Epoxy is self-leveling, has very low odor, superior clarity and can be applied at lower temperatures (50°F/10°C) with no blushing. Product is dry for foot traffic overnight.